Why not show you in your best light? Does Your Business Dream MatchYour Reality? have the business you've always wanted? It doesn't have to be hard! Finally, Stop Spinning Your Wheels! 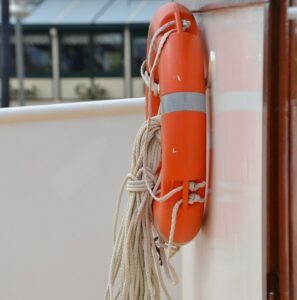 We Have the Lifeline You Need! Are you ready to catch it and move forward in your business? A laser coaching/strategy session can be the exact breakthrough you need to change your business and your life. Discover the benefits of a Laser Coaching Session!